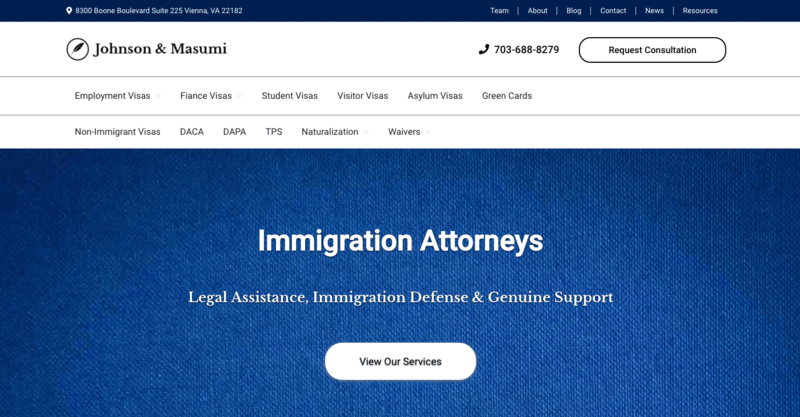 Johnson & Masumi is an immigration law firm based in Northern Virginia. They serve clients in Virginia, Maryland and Washington D.C with decades of experience in immigration law. They are dedicated to applying their legal guidance and client-focused services to those seeking an array of immigration visas and guidance through the U.S. naturalization process. 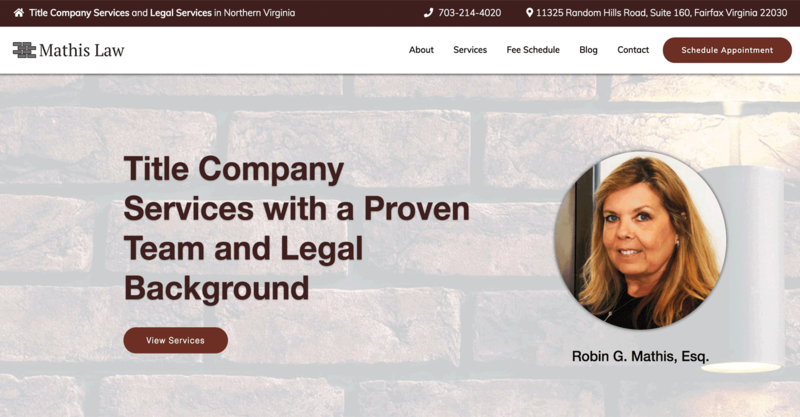 To increase visibility online to those seeking immigration services in the Northern Virginia, Maryland, and Washington D.C areas. 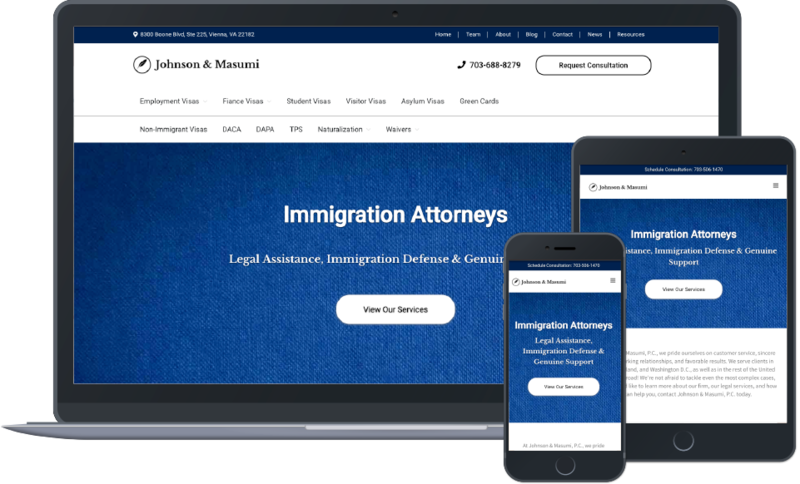 With increased visibility online, Johnson & Masumi wanted to focus their campaign on employment visas, specifically increasing their qualified leads for EB-5 Visas. 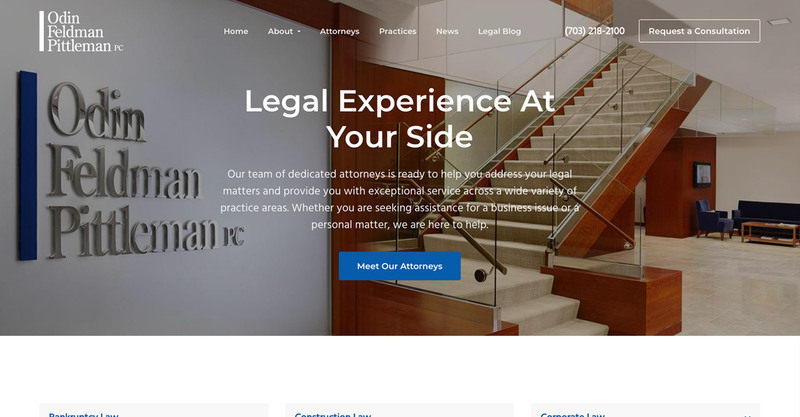 We knew that generating informative content was the key to a successful campaign, so we curated over 40 service pages that were ready by the time the site launched. By producing a large volume of content so rapidly, Google understood the context of the site quickly, and rankings for immigration keywords rapidly appeared.